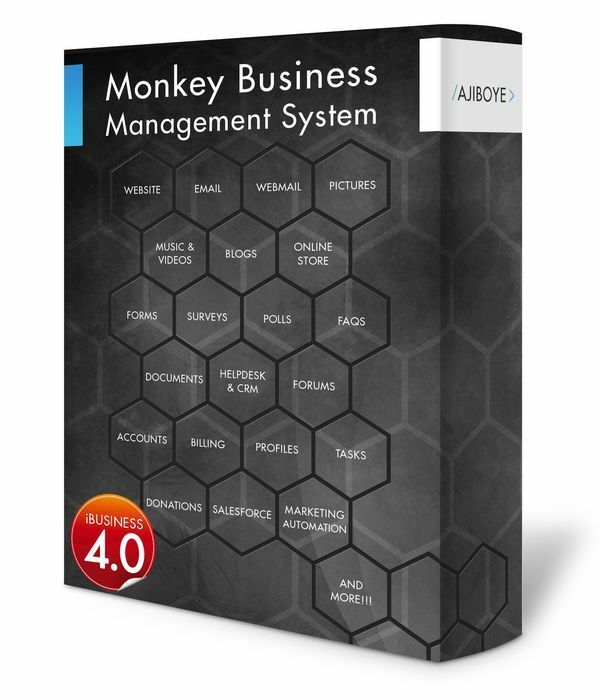 News > Monkey Business 5.02.00 Release - upgrade today! Monkey Business 5.02.00 Release - upgrade today! Greenwich, CT — Sunday, September 02 2018 — Monkey Business Agency is pleased to release Monkey Business 5.02.00. Monkey Business Editor : new Modify Photo enables quick, fast, and seamless photo editing, touch ups, resize, cropping, filters, text caption and so much more within the brand new Aviary Photo Editor integration. Monkey Business Abuse Prevention Monitor: A new system designed to proactively monitor and prevent a wide variety of system abuse including attempted hacks via SQL injection, DDos, and XSS, and payment processing / merchant account / transactions protection. The Abuse Prevention Monitor implements rolling blacklists for easy management and self healing, eliminating management overhead and oversight with intelligent data analytics, machine learning and business intelligence. Monkey Business File Manager : fixed a bug in launching and initializing the Image Crop tool. Monkey Business Photo Editor : Optimized workflow for saving modified photos . Monkey Business Editor : CountDown date timer now allows easy selection of font sizes, allowing for more flexible use of the date count down timer in any content composition setting. Monkey Business Payment Processors : fixed a bug preventing the passing of customer IP address to payment processors using it for processing advance fraud prevention. Monkey Business Quick Style Wizard: fixed a bug preventing easy styling of Popup Menus. By default Popup Menus disappear after a few seconds upon moving the mouse away from the menu. This fix disables that behavior when the Quick Style Wizard is active.